Ola Rental Offer – Hey guys. Get flat Rs 200 instant off on your first Ola Rental ride(2hr and above) pan India. Book now and save with AllTrickz. How to Avail the Ola rental offer? 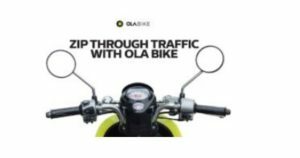 PhonePe Ola Offer – PhonePe now offers in-app ola booking to its users. As a promotional offer, PhonePe is giving flat 100% cashback (Upto Rs 100) on first ola ride booked through PhonePe app. 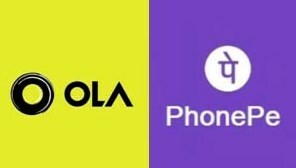 How to Avail the PhonePe ola offer? 1 . First of all, download PhonePe from here. 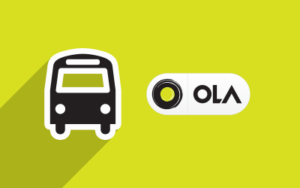 How to Avail the Ola delhi offer?